I’ve been keeping this relatively quiet, but I’ve been piloting a for profit venture this spring in my back yard. Its a salad green endeavor, and there is a little bit of press around it right now. I wanted to share it with you folks. There will be a CBC news piece tonight at 5:20pm and 6:05pm. Finally I’ve set up a how to site for the business www.lactuca.ca, check it out for salad green production pointers. See you folks on Saturday morning (weather permitting) we will at least get our fruit trees in the ground. Hey! I just read the article about your on the CBC news feed. Congratulations on your hard work and cutting out a niche for yourself! Hopefully we’ll see you all you EOGGers out there this season! Thanks folks. The important thing is to keep growing stuff. And you Growers are doing an awesome job of that. Ben the Apricots winter-killed at Little Tree so there were none in the order. It would be great if we could get a few from your friend. http://www.kevinkossowan.com/episode-45-greens-to-market/ has a new lactuca video. 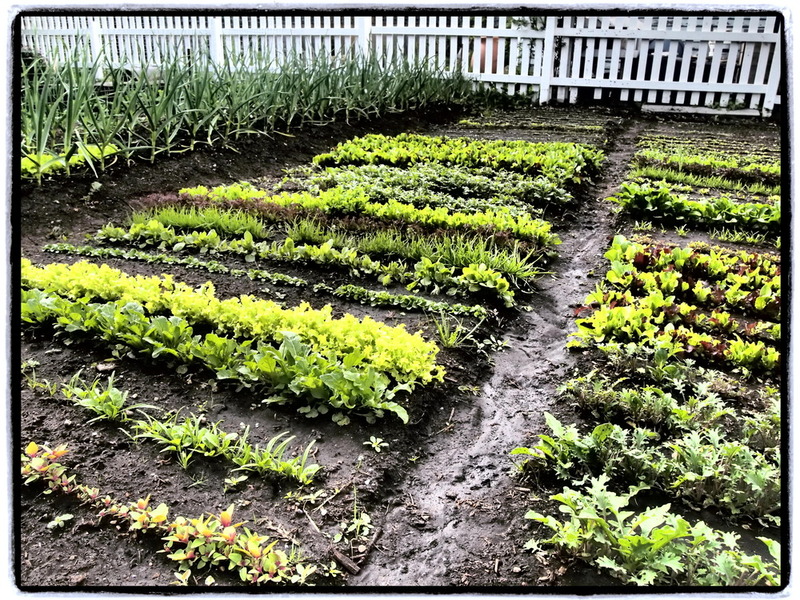 It has a little more philosophy behind the Micro Farm and the power of individuals to grow simple things like salad greens here in Edmonton.